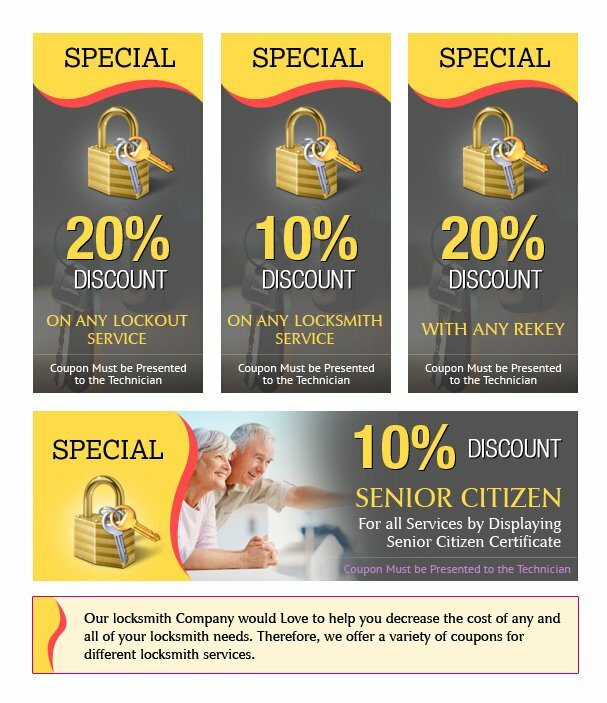 Metro Locksmith Services like to reward our customers for the loyalty they have shown towards our services over the years. 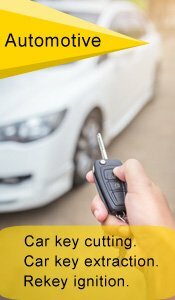 These coupons listed here can be availed for exciting discounts on commercial, automotive and residential locksmith services. You just need to produce the coupon at the time of payment and we will deduct the percentage from the total bill.